Google docked $30 off the price of its new Nexus 5X smartphone for the holidays. Now that the gift-giving season is over, the search giant has revealed that the promotion is permanent. 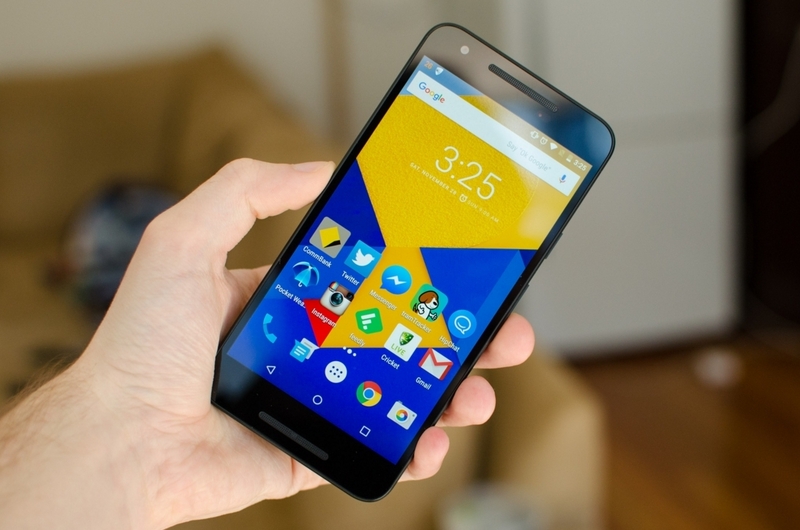 Google unveiled its Nexus 5X (and Nexus 6P) this past September. The LG-made device features a 5.2-inch 1080p display and is powered by Qualcomm's hexa-core Snapdragon 808 SoC (two ARM Cortex-A57 CPU cores clocked at 1.8 GHz and four Cortex-A53 cores at 1.4 GHz) alongside 2GB of RAM. Other notables include 802.11ac Wi-Fi, Category 6 LTE, Bluetooth 4.2, NFC and USB Type-C for charging and data transfers. There's also a 12.3-megapixel rear camera with f/2.0 aperture and IR laser autofocus as well as a front-facing 5-megapixel shooter with an f/2.0 lens. It debuted at $379 for the 16GB model and $429 for the larger 32GB variety (the latter of which is considered by many to be the bare minimum for local storage these days). With the price drop accounted for, the Nexus 5X now goes for $349 for 16GB of storage and $399 for 32GB free and clear of any carrier contract (which don't really exist anymore). In our hands-on review, Tim found the Nexus 5X to be one of the top value choices in the Android market (especially considering the price drop) as the handset's rear camera was without a doubt the standout feature.